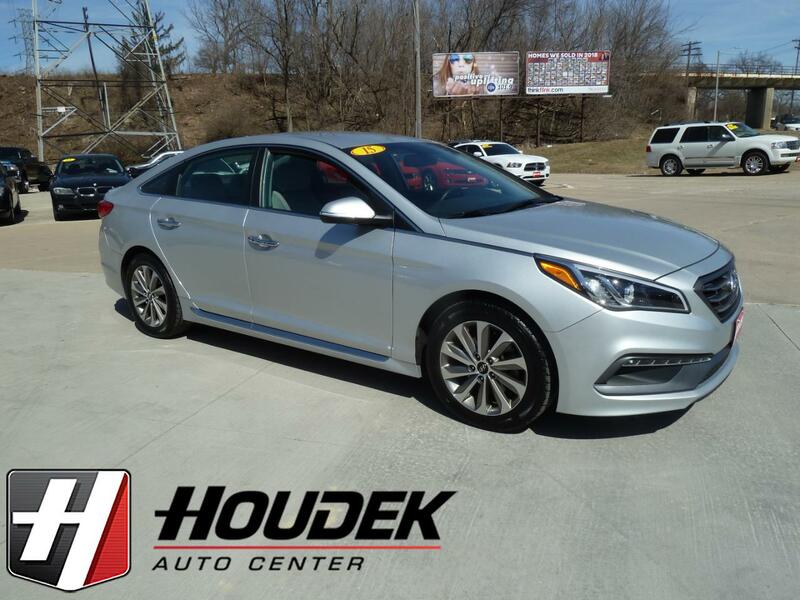 This One Owner, No Accident,2015 Hyundai Sonata Sport is a beautiful riding and driving vehicle. With excellent fuel economy (24 city and 35 highway) and all of the options that this one has it is a great value for this much car. It has all of the most wanted options such as Navigation, Bluetooth, Premium Audio, Leather Heated Power Seating, Back Up Camera, and much more. Come down and take this one for a test drive before it's gone, you won't be disappointed.